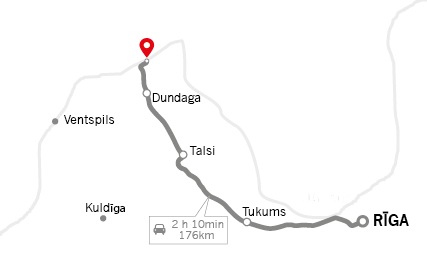 Wilderness, pine forests, forest trails, also the beach are perfectly suited for bike rides of various length and difficulty – from relaxed family trips to adrenaline fueled rides for experienced bikers. 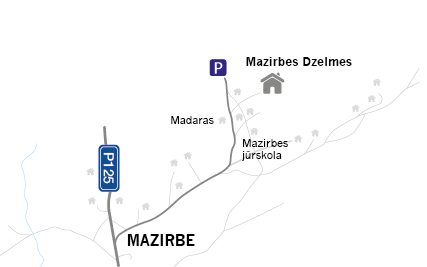 The vicinity of the holiday home “Mazirbes Dzelmes” offers different bike routes – ones that let you enjoy the nature, as well as ones that take you to and through the Livonian villages, coastal lighthouses, and other notable and memorable locations. To facilitate your orientation during the bike ride most of these routes are marked.